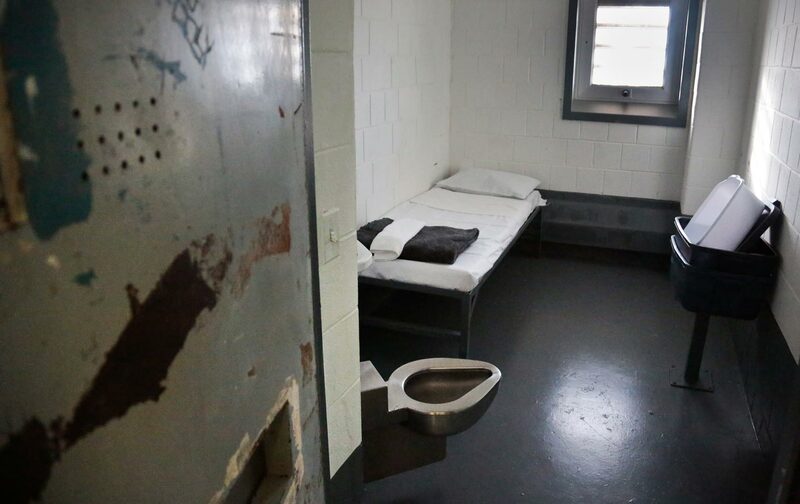 The case of Russell Maroon Shoatz, who spent nearly 30 years in solitary confinement, could set a precedent for others held in prolonged isolation. Shoatz spent 23 hours each day confined to a 7-by-12-foot cell.… He slept under lights that were never turned off. This entry was posted on Monday, April 11th, 2016 at 5:43 pm	and is filed under Written by Sundiata Acoli. You can follow any responses to this entry through the RSS 2.0 feed. Responses are currently closed, but you can trackback from your own site.